Two of the 'black box' LED units would cover this easily. They can be found from eBay to amazon. 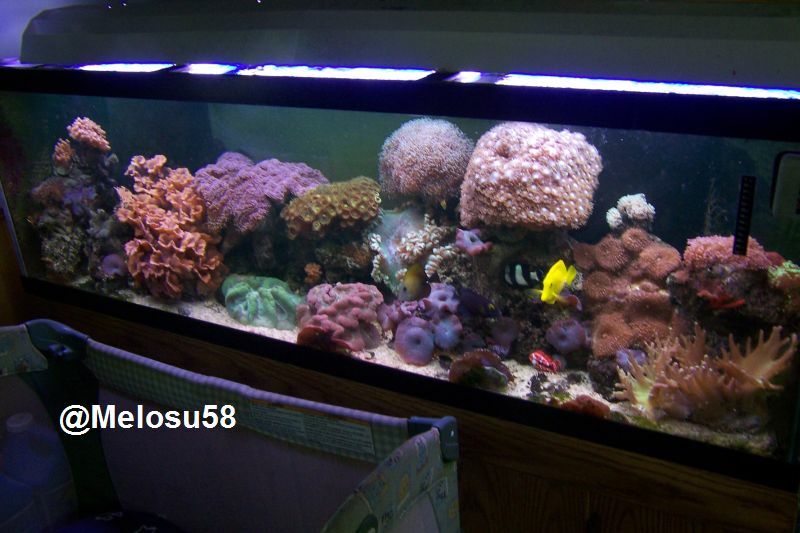 Used to be sold by the company taotronics, but can be found by searching reef lighting.